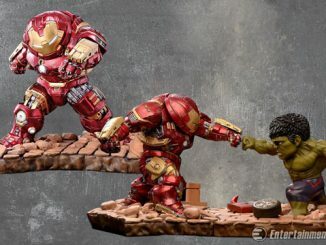 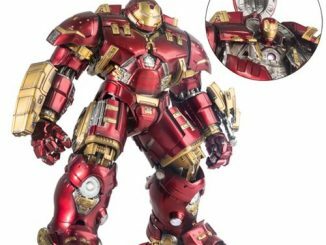 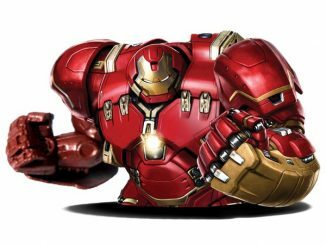 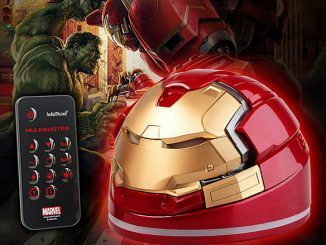 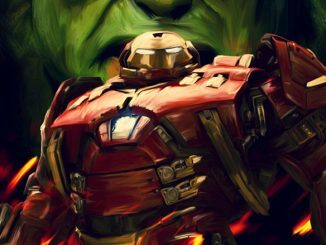 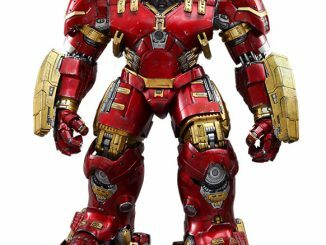 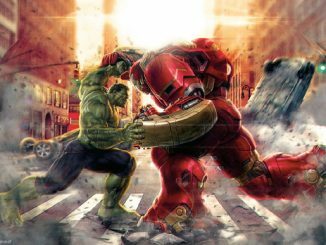 Forget about Ultron because the Iron Man Hulkbuster Marvel Select Action Figure is ready to do some serious pounding on the Hulk. 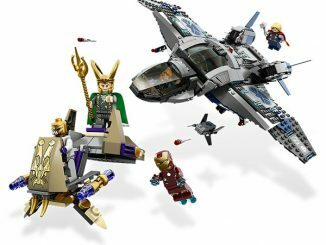 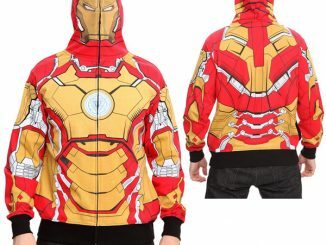 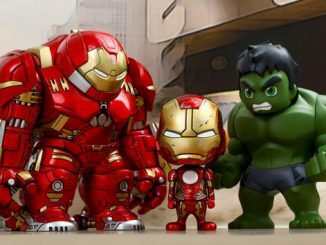 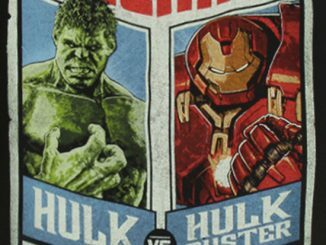 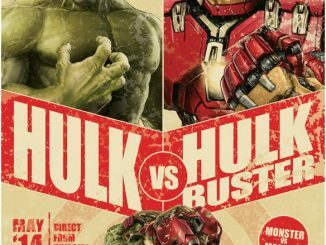 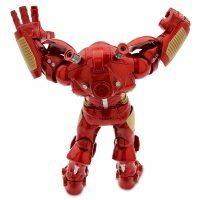 The Science Bros came to blows in Avengers: Age of Ultron, with Tony Stark suiting-up in his most impressive armor so far, and that Hulk-busting suit gets a Marvel Select look with this 8-inch-tall action figure. 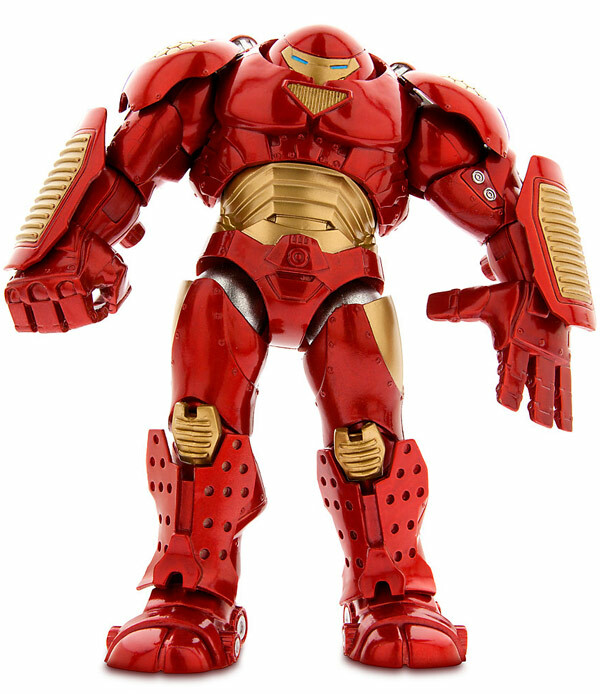 It’s fully poseable and can stand without support. 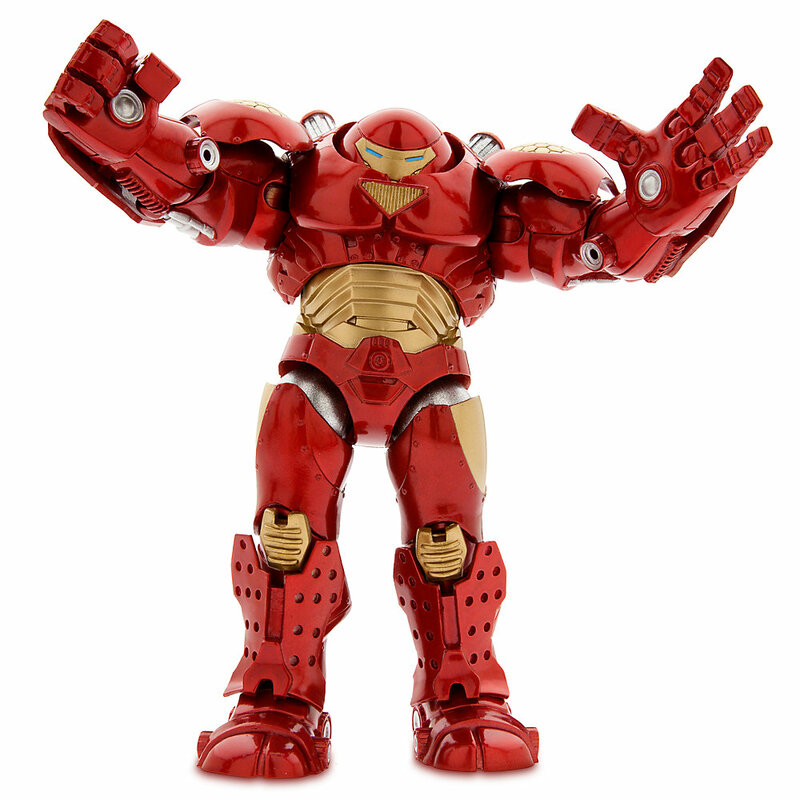 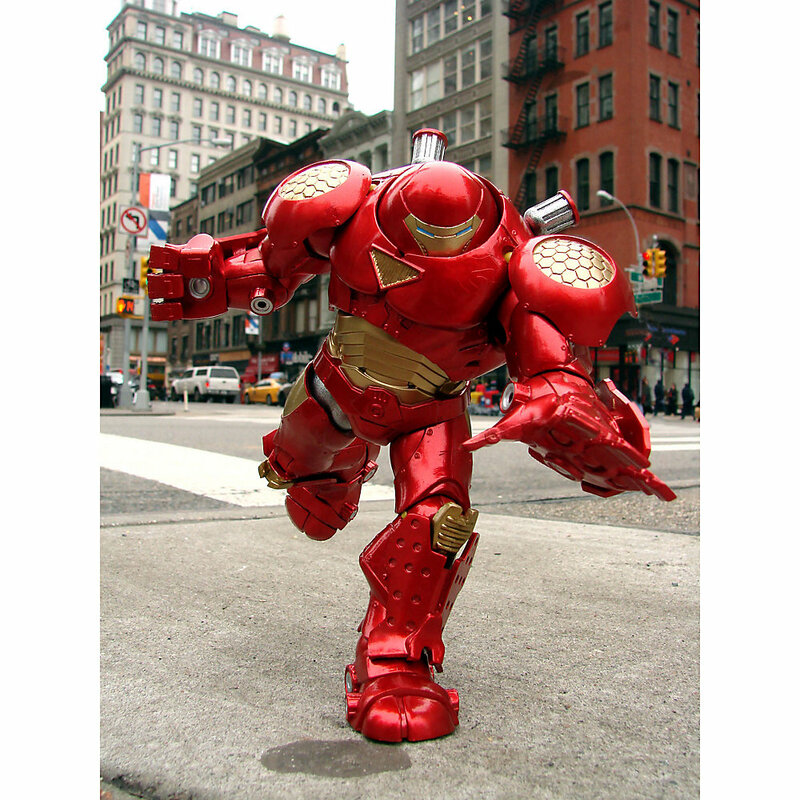 The Iron Man Hulkbuster Marvel Select Action Figure will be available July 1, 2015, but it can be pre-ordered now for $24.95 at Marvel.com.